It’s time to bring your real estate marketing efforts into the modern age. With Perfect Real Estate Visuals, you get the eye-catching images and video footage you need to bring your properties to life and ultimately attract buyers quicker. When it comes to high-quality real estate photography and videography in Parkland, you can count on the team at Perfect Real Estate Visuals to deliver exactly what you need. 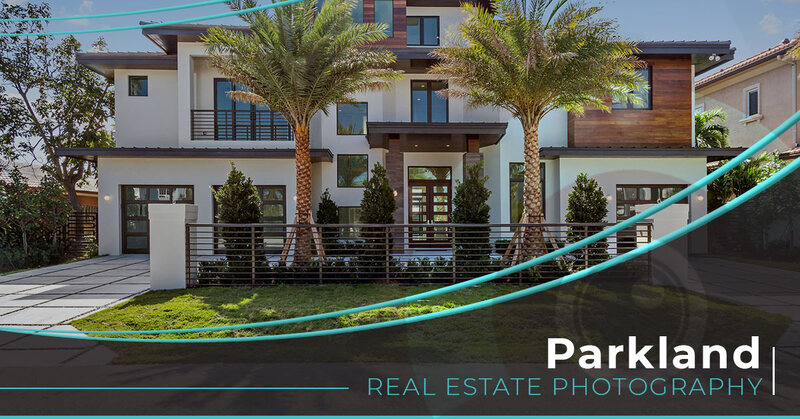 Using the latest in technology and innovations, along with the best industry practices, the team at Perfect Real Estate Visuals creates stunning visuals of properties in Parkland and throughout South Florida. From interior and exterior real estate photography to high-definition drone aerial footage, virtual tours, and more, we do it all. Perfect Real Estate Visuals was started for agents, by agents — we know what it takes to market and sell properties in the area, which is why we created this valuable resource for agents to take advantage of and sell faster. Request a shoot in Parkland today and join the revolution. Perfect Real Estate Visuals aims to provide a new perspective on real estate marketing. Using state-of-the-art technology, including high-definition drones and cameras, we give agents the tools they need to make their properties stand out from the pack. At Perfect Real Estate Visuals, we know firsthand how difficult real estate marketing can be. That’s why we developed a solution for agents that makes eye-catching visuals a reality. Our drone photography and video services have helped agents all across South Florida to sell in the modern age. Ready to get started? Learn about our services and book a shoot today.